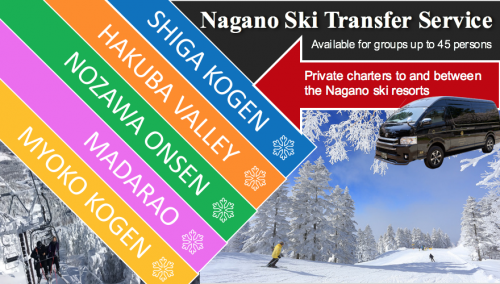 Nozawa lies in the northern region of Nagano Prefecture, a prefecture located in the , a “quick" train or bus ride out of Tokyo. 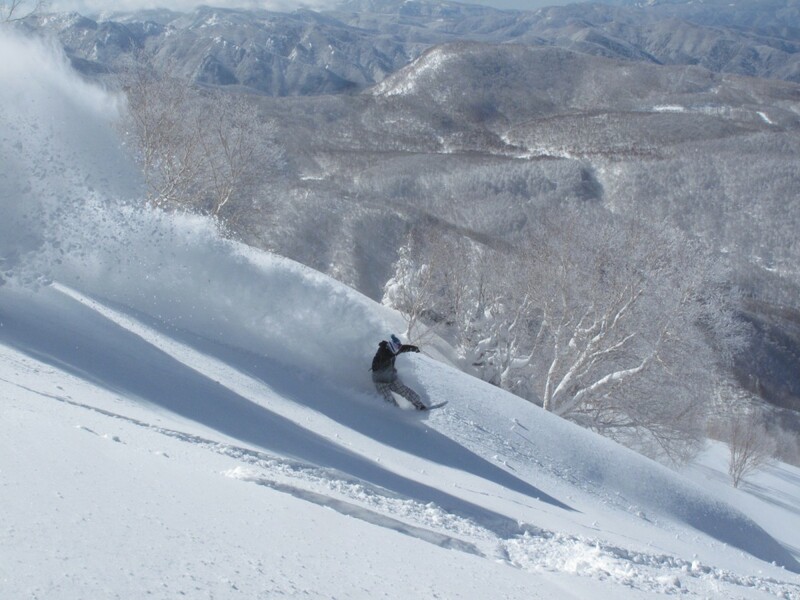 Nozawa is a ski resort that does not mainly rely on its slopes to attract people to the area. The Nozawa Onsen area, has in its name, is famous for onsen (hot spring baths) as well. The small town has a lovely relaxed atmosphere with nice cafes and restaurants found at every corner. 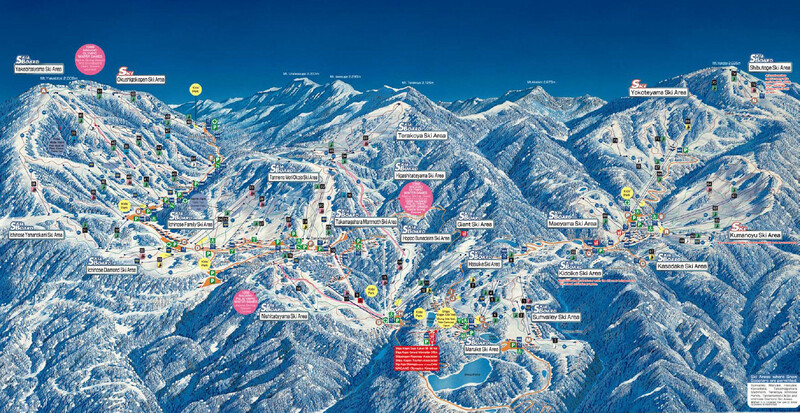 Skiing and snowboarding here is good for beginners and advanced, and as the town is right at the foot of three ski resort areas, you don’t have to go far for some fun after sliding down the slopes. 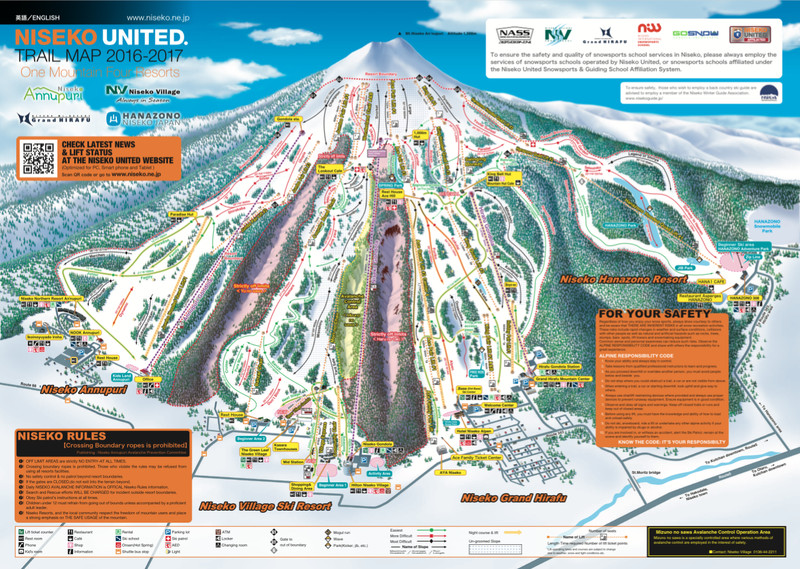 Last but not least is Shiga Kogen! Now, you might have noticed a pattern with the quality of snow, but the quality of snow in Shiga Kogen is often described as “platinum powder" and is often said that Shiga Kogen’s snow is some of Japan’s best snow. 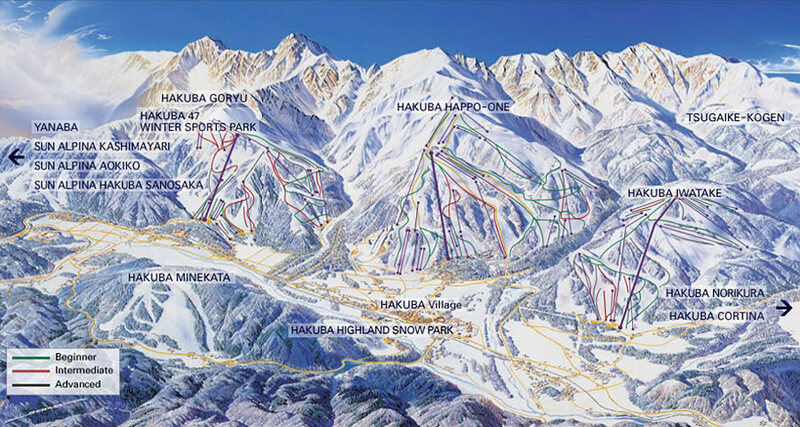 The Highlands are popular and well-know among local Japanese skiers for the quality snow. The area, just like some of the above stated ones, was used in the Nagano Winter Olympics of 1998 and is might be better known to the public as being home to the snow monkeys of Jigokudani. 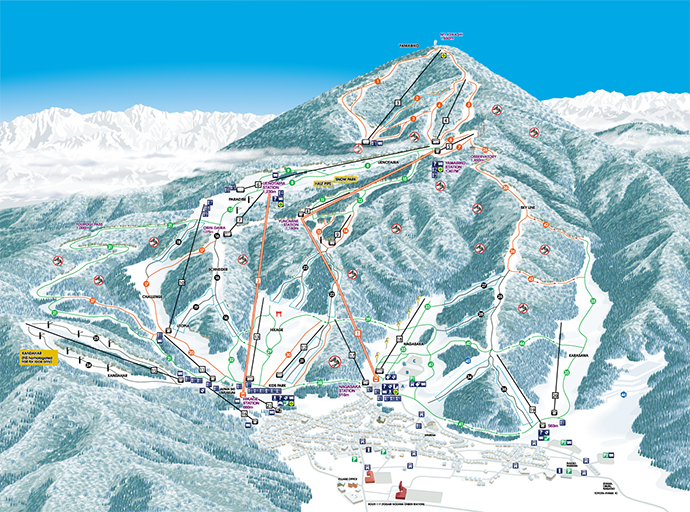 It is comprised of 19 different ski resorts with 12 different mountain peaks. The altitude ranges between 1,300 – 2,300 meters (4,200 – 7,500 feet).